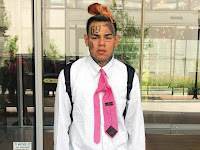 Yellow Pages: Southside Boss Connections: [VIDEO] 6ix9ine admits to placing hit on Chief Keefs cousin. 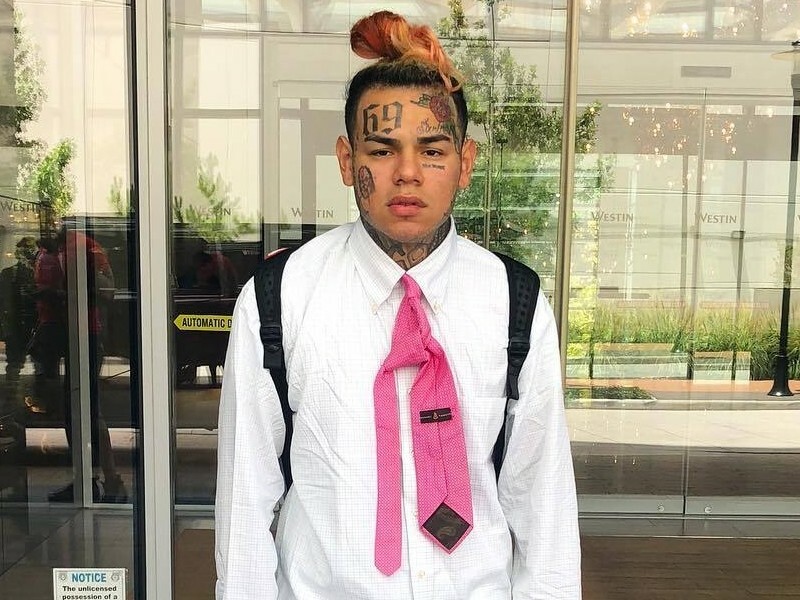 [VIDEO] 6ix9ine admits to placing hit on Chief Keefs cousin. If the feds didn't have evidence before now, they have it now. 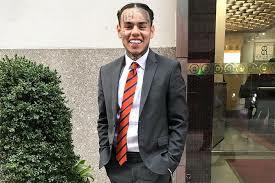 6ix9ine was caught on video talking about a $30,000 hit that he put on Chief Keef's cousin Tadoe. TMZ broke the story earlier today. The incident happened in May, days before the June 2nd shooting where's police believed Chief keef was the target. as he was FaceTiming Tadoe, 69 seem not to be bothered by the camera that was recording the conversation that he was having which would clearly indicate this may be some form of viral marketing that this artist is known for. Some fans feel he has lyrical skills on the mic. While, other fans feels like he is just a character portraying an image in an industry that is known for gaining success by being controversial.